My favourite games this year were surprisingly easy to choose. 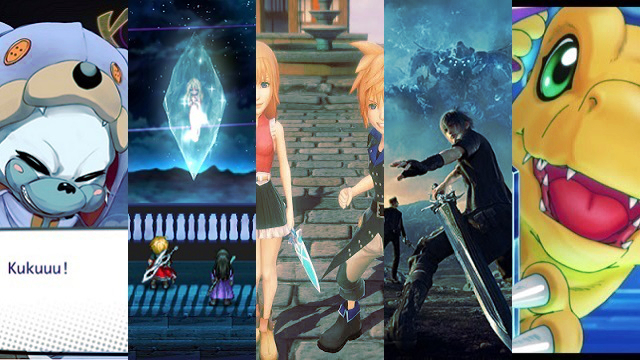 While there were a lot of good games I played in 2016, after many months have passed there are five games that stand out as truly great JRPGs to me. There are games I would've loved to include on this list that were supposed to come out in 2016 (Hi Persona 5! ), but there were some major delays in 2016 that mean certain games will hopefully make the list next year. Regardless, I had a lot of fun gaming experiences in 2016 and this list represents the best parts of my JRPG year. Games from previous year's lists cannot be included unless they were remade or remastered. So without further ado, here are my top 5 favourite games I played (in order) in 2016! Last year in a move that was a little odd to me, I made Final Fantasy Record Keeper my favourite game of 2015. I thought it would be something I would play for a really long time, until I played Final Fantasy Brave Exvius. Final Fantasy Brave Exvius features a similar character collection system like Record Keeper, but also adds its own story and mechanics that are much closer to the ones on console Final Fantasy games. The main thing I thought Record Keeper was missing was a decent story and playing purpose, and Brave Exvius fixes that for me with gameplay that is genuinely better, incorporating the Espers, spells and classes that Final Fantasy is known for. While I don't have so much smartphone gaming time these days, I still enjoy opening up Brave Exvius when I can and hanging out with the charming characters and exploring my way through the fascinating pocket-sized world. X-Tactics is my favourite smartphone JRPG of 2016, which is kind of amazing to me since two of my favourite series released multiple mobile games this year. Since being heavily updated and improved throughout the year, X-Tactics has become my go-to tactical JRPG experience for on the go because of its smooth, quick battles and unique characters that are free from many common tropes seen in Japanese games. There are extra missions to find based on your location, regular updates and an incredibly fun touch mechanism that make executing attacks kind of addictive. With its quick and quirky story and gameplay style, everything about X-Tactics works perfectly for a light mobile experience and for a quick tactical fix. It's the first thing I open up if I have time to play a mobile game and with my trusty Kuu by my side, I'm sure I'll be having mobile tactical fun well into the New Year! 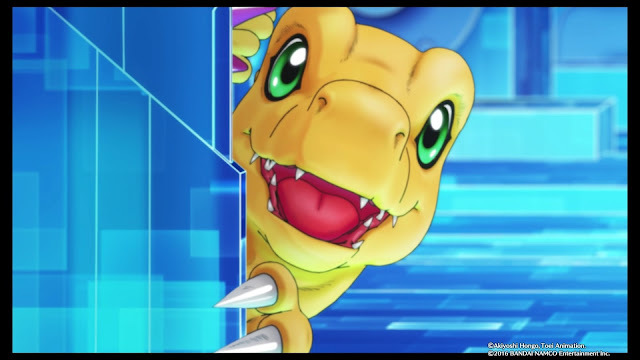 I played this back in March and I still regularly think about picking up Digimon Story Cyber Sleuth to catch and digivolve more Digimon because it was so much fun. 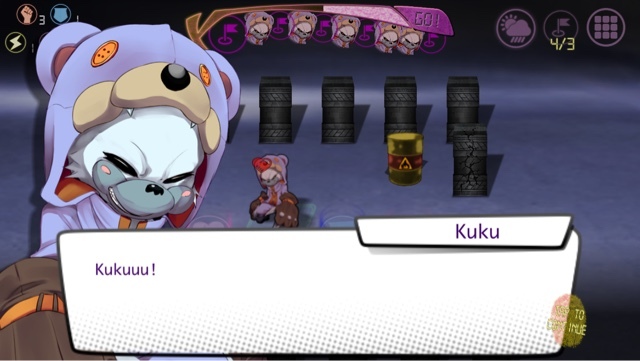 There are so many reasons to love Digimon Story Cyber Sleuth - the dialogue is hilarious, the evolution mechanics were really smart and all the characters are highly entertaining, along with the Digimon collection itch leftover from my childhood Digimon World days finally being attended to. I became heavily invested in its digital world throughout my 50+ hours game and I look forward to platinuming this one day because it’s a world I don’t want to leave alone. 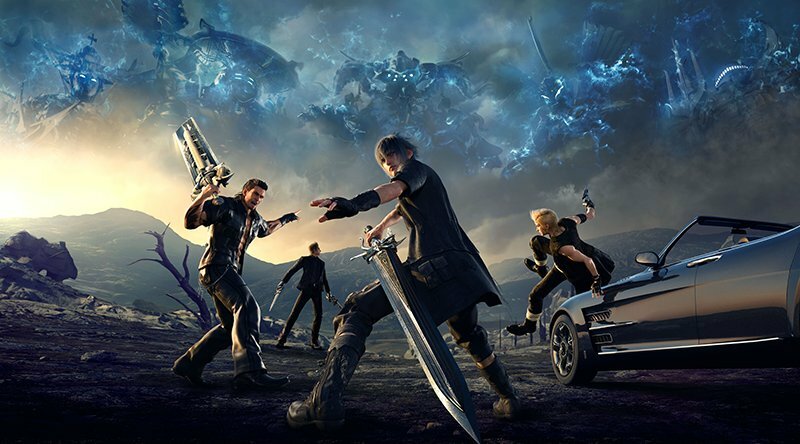 Ever since Final Fantasy XV was announced for this year, I truly hoped it would be good enough to be one of my favourite games of this year and I’m so glad it was. The best way I can describe my love of Final Fantasy XV at this point is that its the open-world Final Fantasy x Skyrim I always dreamed of. It’s the big wide world I love from Final Fantasy XIV combined with the usual Final Fantasy story I like, complete with more side quests than I ever expected and a group of four guys that I feel surprisingly connected to all packaged in a fun road trip. I’m having so much fun exploring the wide world of Eos and I hope it keeps giving me great surprises as I continue playing. What a great surprise World of Final Fantasy was to me. Originally described as an experience for a younger audience, World of Final Fantasy brings back the charming characters from old Final Fantasy games and the tried and true turn-based battle system Final Fantasy does best with a monster hunting twist that can appeal to fans of old and new. And somehow World of Final Fantasy feels like the best monster hunting game I played all year, taking advantage of all the wonderful creatures in the Final Fantasy universe by making them capturable. On top of being the best monster hunter I've played this year, it's also my favourite JRPG of this year. I’m in love with the skill tree upgrading and transfiguration systems for upgrading my mirages, I've had new favourite moments with some of my favourite Final Fantasy characters such as Tidus, Yuna and Vivi, and I found myself moved to laughter and tears thanks to the well-written story on multiple occasions. 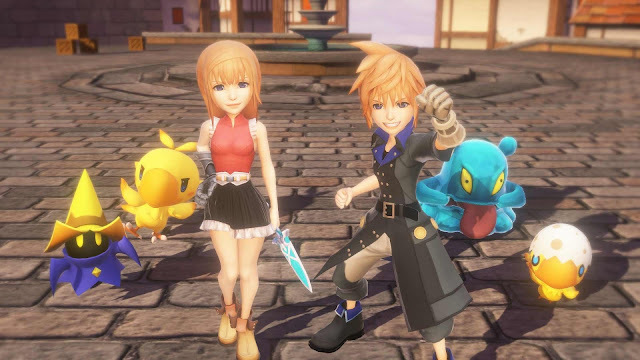 It’s an absolutely wonderful game that I hope Square Enix turns into a series of its own, with Lann and Reynn being my new favourite twin protagonist duo and the world of Grimoire being one filled with magic that I wished would never finish. What were your 5 favourite JRPGs of 2016? What did you play in 2016?